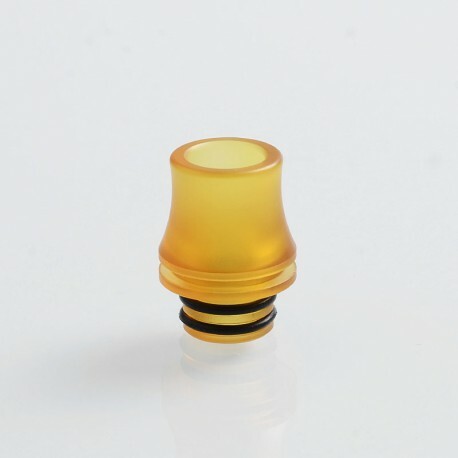 The replacement 510 drip tip is made from PEI with 17mm height. 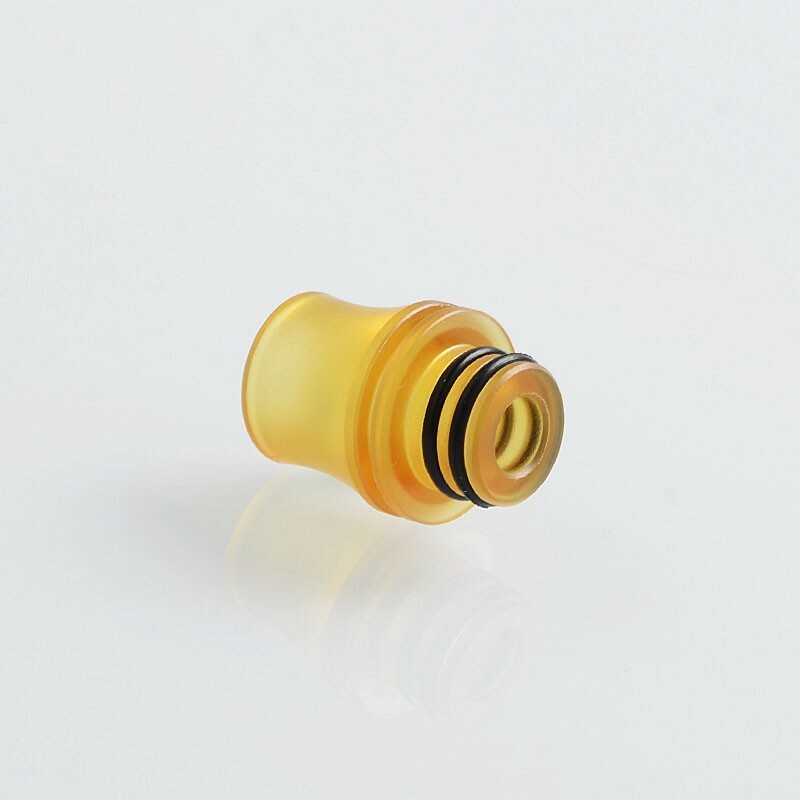 It is suitable for Coppervape Dvarw Style RTA and all atomizers that fit 510 drip tip. Because it is easy to hold, it will fit. There is no problem, it is a satisfactory product.